Speaker of the House of Representatives, Hon. Yakubu Dogara, has assured the Super Eagles of their total support after Nigeria defeated Zambia 1-0 at the Godswill Akpabio Stadium on Saturday, to qualify for the 2018 FIFA World Cup. 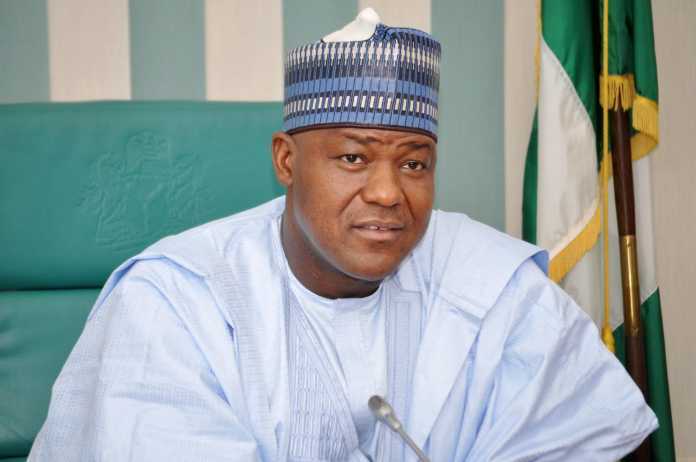 In a statement issued by Turaki Hassan, his Special Adviser on Media and Public Affairs, Dogara applauded the team’s performance and believed the team would make Nigeria proud in Russia. “The Super Eagles have once again made us all very proud. Being the first African team to qualify for the World Cup is no small feat, and the sense of patriotism and dedication to national duty must be commended by all”. “The team can rest assured that they will always have the support of the House, as we’ve proven over time that the welfare of our athletes and development of sports in the country are of utmost importance to us.